Subscribe to my Ride a Vampire Newsletter! and receive a FREE Nocturnal Surrender Series eBook starter bundle containing the first two books in the series, the novella Nothing Lasts Forever and the novel Nocturnal Surrender, as well as an exclusive six chapter excerpt from the novel Night Therapy. 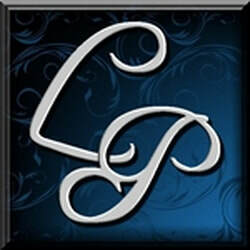 ​Newsletters will include updates on book progress, new releases, and exclusive content. Some newsletters will include excerpts from upcoming books, for subscribers' eyes only. Subscribe today to claim your FREE eBook bundle and so you don't miss any of the latest news and exclusive content.